Lilith Grainger is on the front page of the newspaper. She doesn’t know how she’s going to explain the photograph—how she ended up sitting on a fence on Sydney’s worst street in the middle of the afternoon when she was meant to be at a job interview. What will she say to her husband, her children, the neighbours and her friends? And she really doesn’t have time for this today, not with her mother-in-law’s birthday party to organise for that evening. 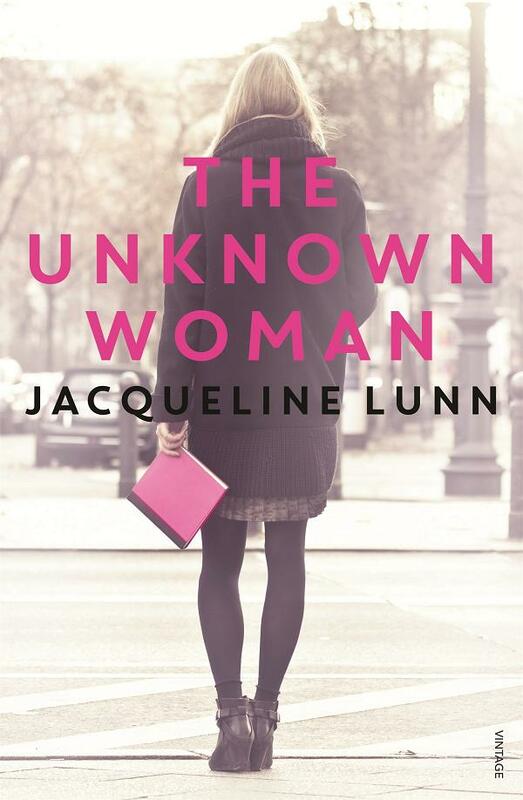 Jacqueline Lunn’s The Unknown Woman documents one day in the life of an Australian housewife. Between the school run, yoga, grocery shopping, buying flowers, visiting her father at the nursing home and planning the all-important birthday party, Lilith reflects on her decision to give up a promising career to stay at home. She considers what she perceives to be the role she plays in the lives of those around her—a perception which is juxtaposed by observations from those same people. In naming her protagonist Lilith, Lunn draws a parallel. In Jewish mythology, Lilith is the name of Adam’s first wife and is cast out of Eden for refusing to make herself subservient to him. Lilith Grainger is both a rejection and incarnation of her namesake. On the one hand, she embraces her role as wife and mother, on the other, being a stay-at-home mother in the 21st century has made her an outcast. She’s been out of the workforce too long to pick up where she left off in her career. Her children don’t depend on her as they once did. Men no longer look at her with the same desire. She is always in motion—driving, picking things up, putting things away, making lists—and never settles. She finds gaps in her routine and sneaks small but significant indiscretions. If elements of The Unknown Woman sound familiar, that’s because it has clear parallels with Virginia Woolf’s Mrs Dalloway (1925). Lilith is a modern day Clarissa Dalloway and, and as she prepares for and hosts her mother-in-law’s birthday party she questions what her life is and what it might have been. Though Lilith and Clarissa each seek to find meaning and place importance on the myriad tasks and trivialities that occupy their day, both are faced with their lack of remarkableness and a life much different from what their younger selves imagined. However, unlike Clarissa, who looks back on lost love and lost opportunities to explore her sexuality, Lilith reflects on the career she put indefinitely on hold. 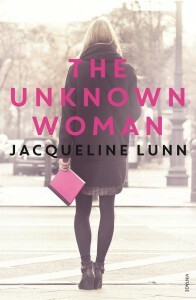 The Unknown Woman also tells the stories of the women who surround Lilith: Olivia; her attractive, fourteen-year old daughter who posts photos and videos of herself online and sees her beauty as her greatest strength; Nikki, Lilith’s long-time friend and fellow stay-at-home mother who can’t understand why Lilith is considering going back to work; Susan, the nursing home worker whose family has fallen apart; Anna, Lilith’s neighbour, whose newborn, Jessica, lives with Anna’s mother during the week so that Anna can work; Rose, the woman across the street who lost a child; Garland, Lilith’s mother-in-law, who after raising two children and making a great sacrifice, finally has a successful career as an artist; Lilith’s own mother who walked out. Each story brings a new perspective and approach to motherhood and the increasingly ambiguous role women are expected to fill within their family. Lunn also gives a voice to the men in Lilith’s life: her father, brother, husband, son and neighbour. Interestingly, it is her eleven-year-old son, Daniel, that perhaps sees her most clearly—more clearly even than she sees herself. This gives The Unknown Woman a hopeful note that perhaps things will be easier for the next generation. The Unknown Woman is not black and white. It approaches the question of whether a woman should or should not stay at home with her children—and for how long—from many angles. Lunn also acknowledges that the question itself is a privileged one that many Australian families can’t afford to consider. The novel debunks the concept that women can have it all and seeks out those sacrifices that women necessarily make. The story of the male midlife crisis is one we know well, the female one less so, and The Unknown Woman is a nuanced portrait of both a woman and a society poised in a state of uncertainty. This entry was posted in Arts, Books and tagged book reviews, books, family. Bookmark the permalink.